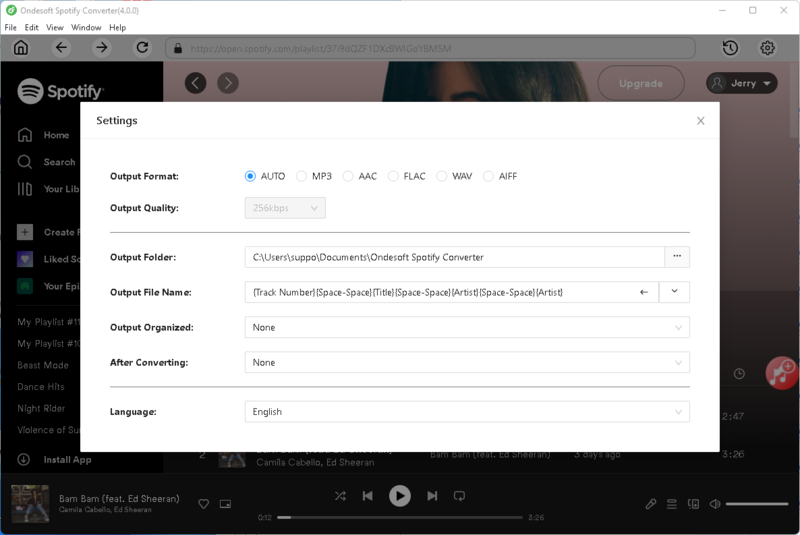 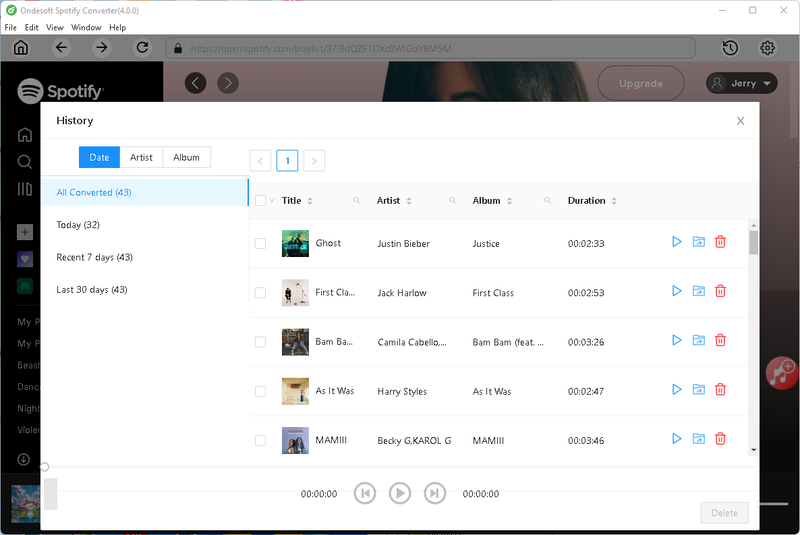 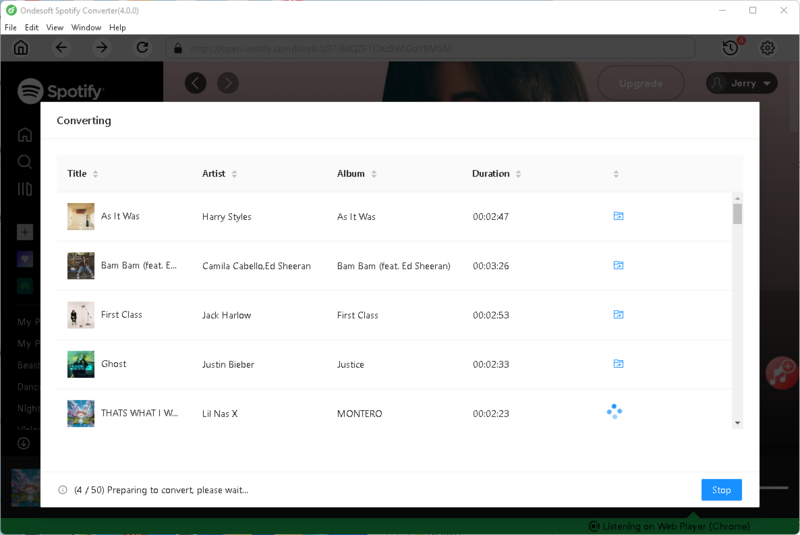 Ondesoft Spotify Downloader for Windows helps you easily download and convert Spotify songs, playlists to MP3, M4A, WAV, FLAC at 5X speed on Windows PC with 100% original quality. 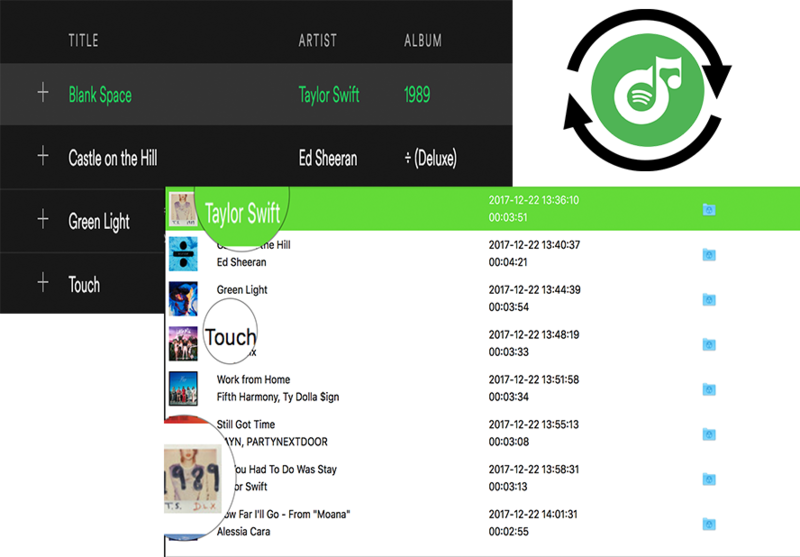 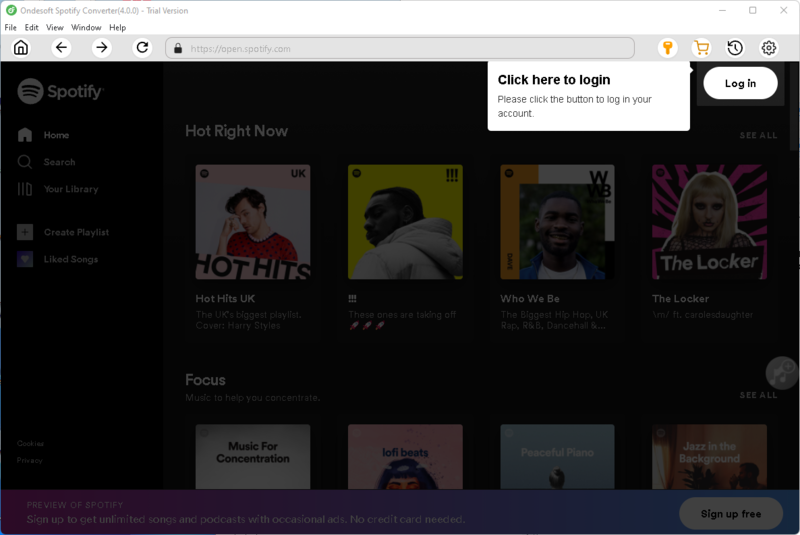 Now you can easily tranfer and play any Spotify song and playlist to your mobile phone, MP3 player, iPod, HDTV, Xbox 360, Xbox one, PS4, Zune, Creative Zen or burn to CD, etc. 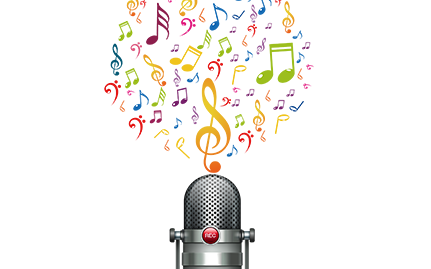 without any limitations. 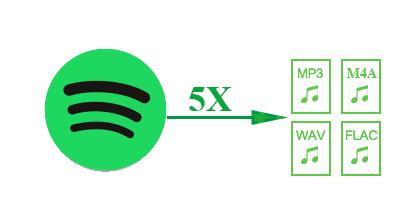 Wonderful Spotify converter for me! 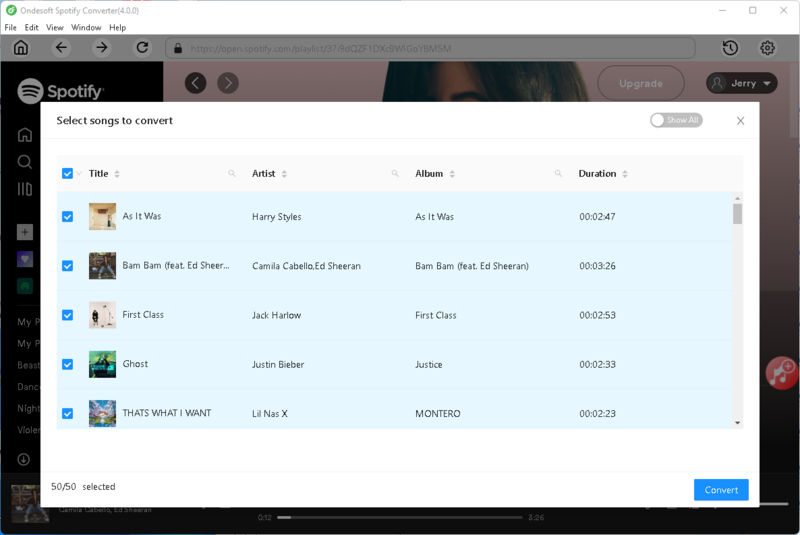 Now I can tranfer and play the Spotify songs on my iPod for running! 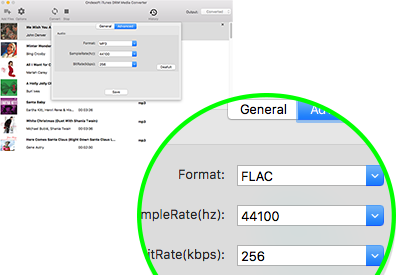 The output quality is great and ID3 tags are also preserved. 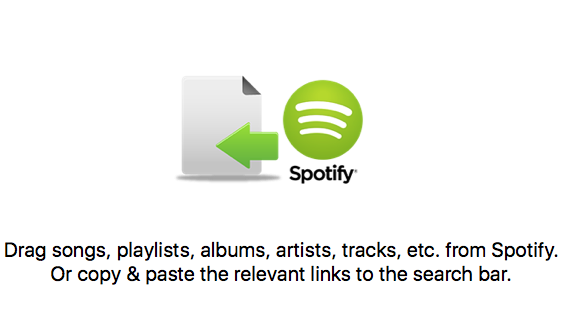 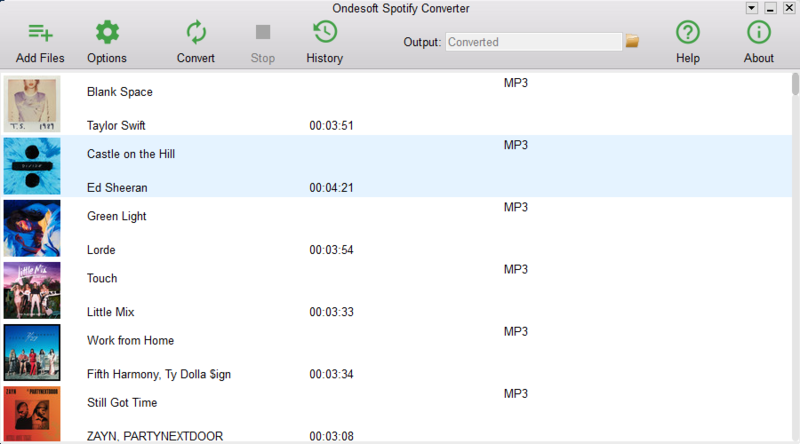 Search on the internet a lot for an easy to use Spotify to MP3 converter, and finally this Ondesoft Spotify Converter meets all my expectations. 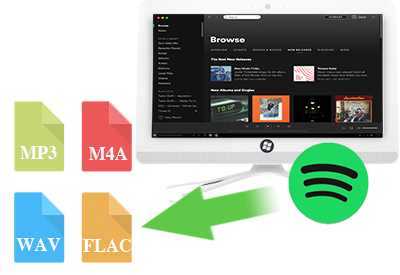 It’s steady, 5x faster and really a time-saver.